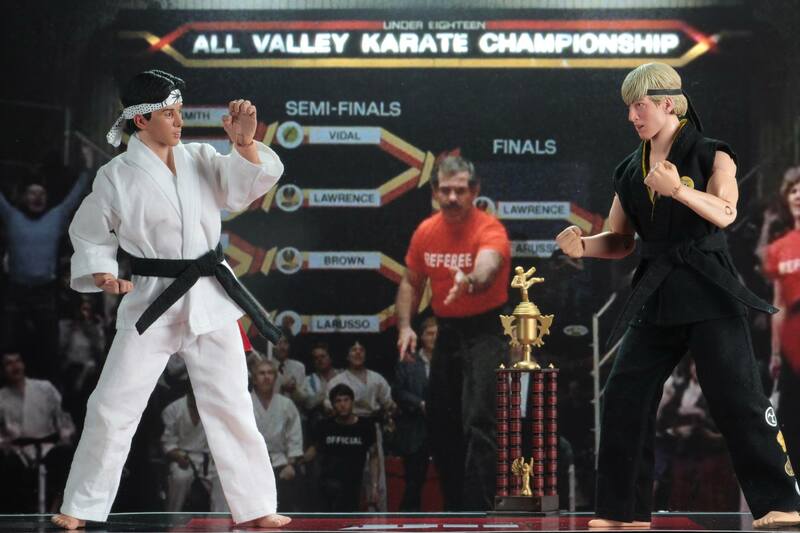 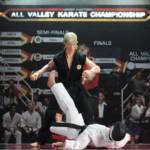 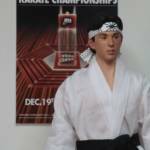 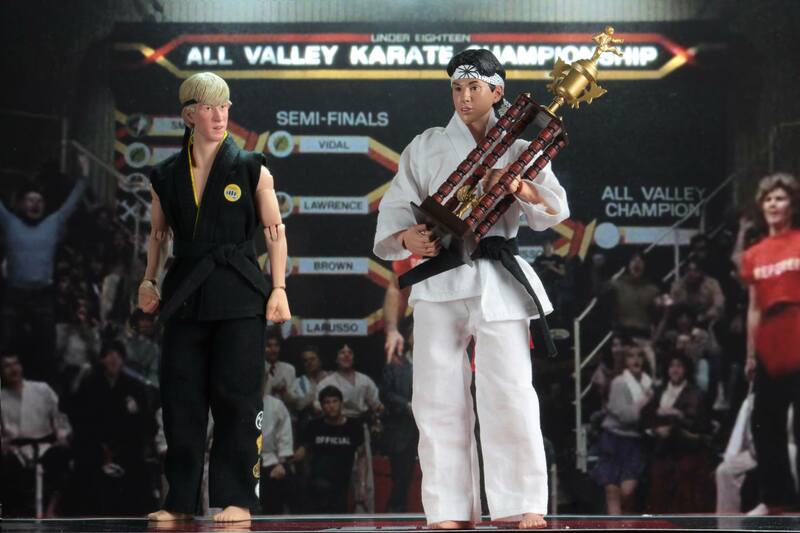 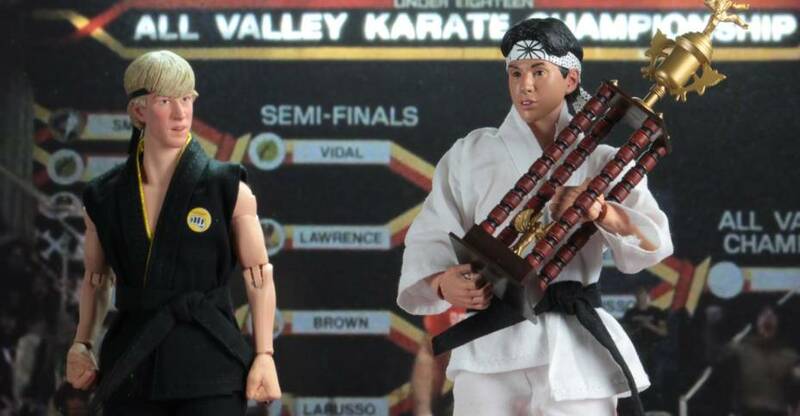 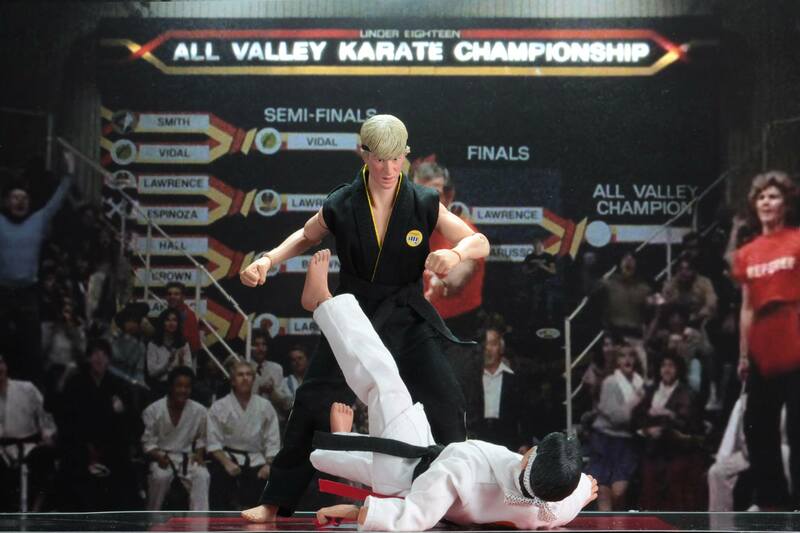 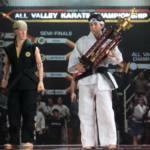 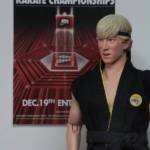 NECA has released new photos and full details for their upcoming The Karate Kid – Johnny Lawrence vs Daniel LaRusso Tournament 2-Pack. 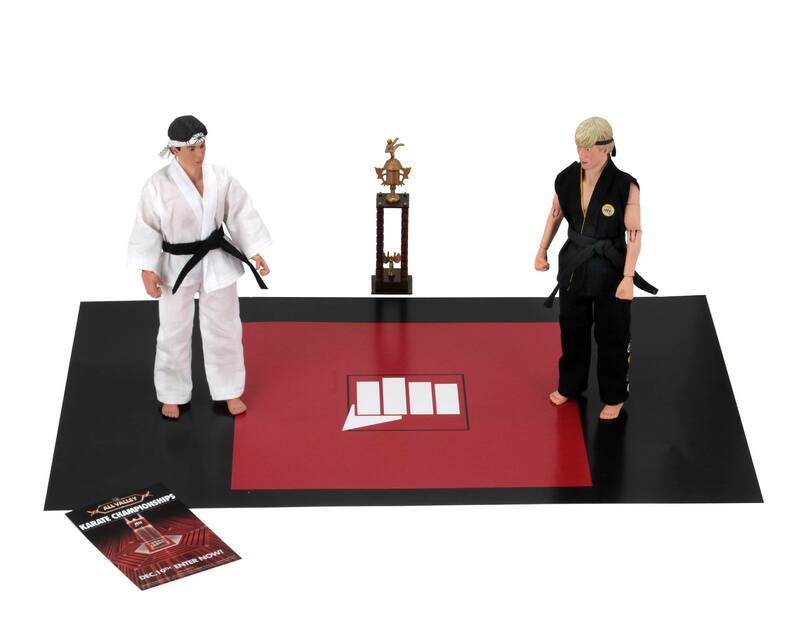 The set includes two 8″ scale clothed figures, a tournament floor mat, a poster, and a tournament trophy. 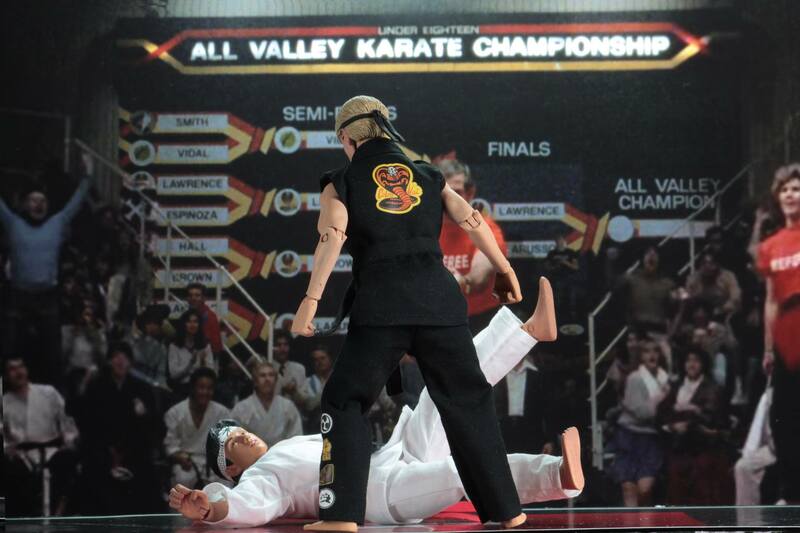 The set is scheduled for release in the third quarter. 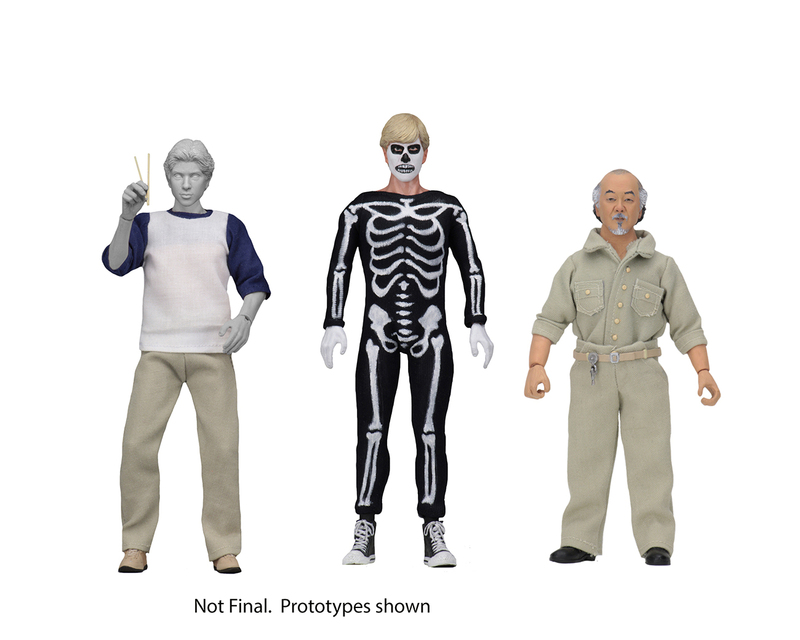 Pre-orders go live today. 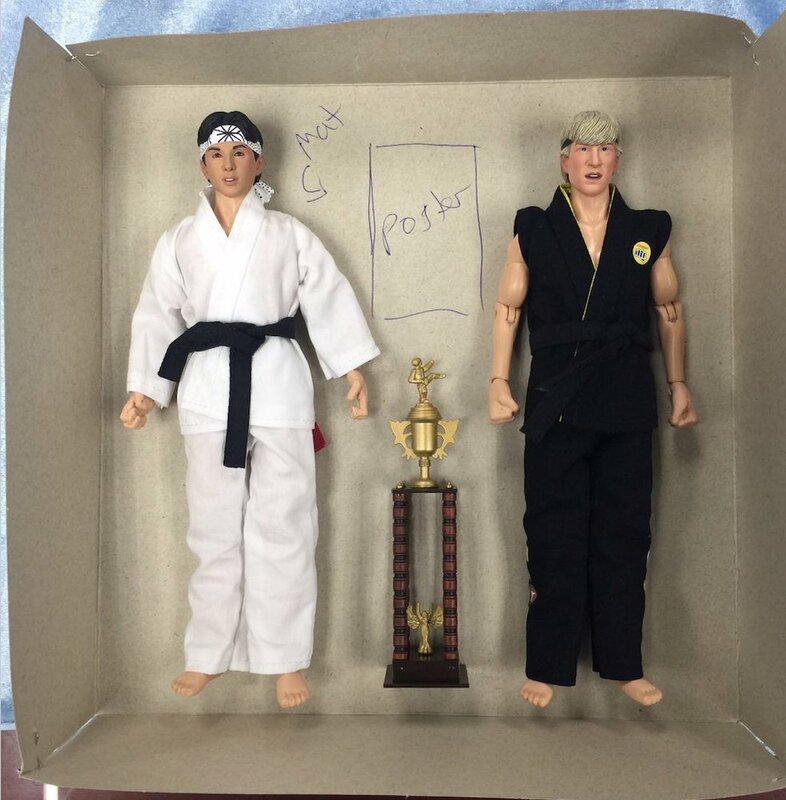 See details below, and the new photos after the jump. 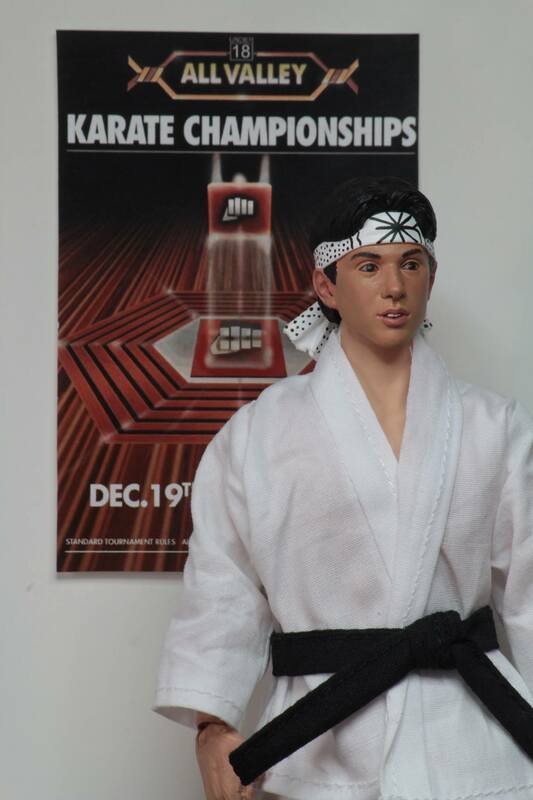 I like how they have Daniel-San�s screen accurate defensive hands. 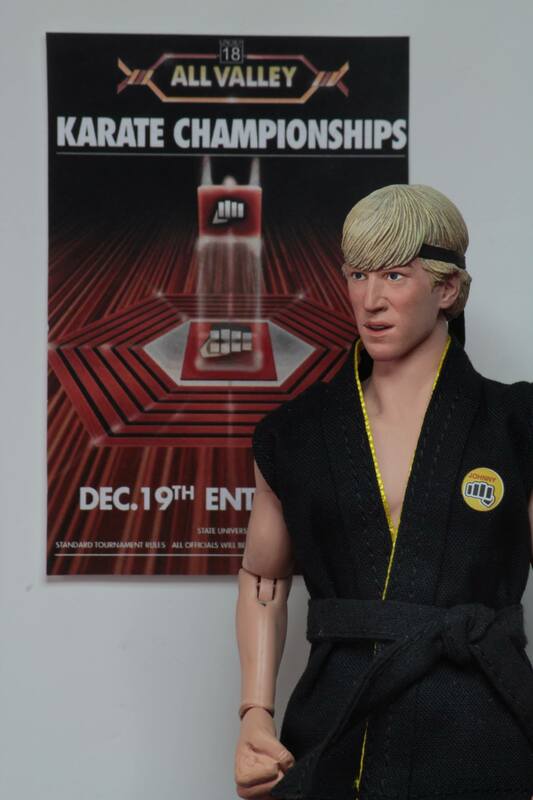 Weren�t those figures delayed for a long time, then released out of nowhere?